“We … know that we need to become a much more diverse organisation so that we properly reflect the society we serve,” said Harris, adding: “We hope that this will encourage people from minority communities to join An Garda Síochána. Previously the Garda Representative Association (GRA), which represents 12,000 rank and file staff, has warned that underrepresentation of ethnic minorities in the service was “a ticking time-bomb” that could lead to “an explosion in our communities sooner than we might have ever imagined”. “If ethnic minorities are marginalised or disenfranchised, history shows us they will retreat and extremists will take over leading to the type of social chaos we have seen in many cities across Europe in recent times,” claimed GRA spokesman John O’Keeffe. 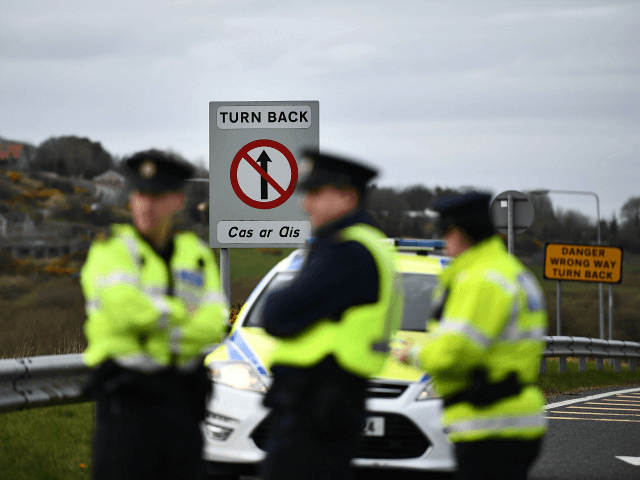 It is not the first time police in Ireland have implied that the problems faced by Western nations of crime, terror attacks, and social problems associated with migrant communities could be averted if only the host countries adopted more minority-pleasing policies. At a 2017 public meeting in Longford, where police informed residents that half of the county’s population would be “of a mixed race” by 2050, Sgt David McInerney alleged that policing troubles with certain immigrant populations in Britain and France were “brought about by ill-advised segregation policies”, according to local media. “People came in from countries that were colonised but nobody asked them what sort of police service they wanted,” stated the Gardai Racial, Intercultural and Diversity Office chief, adding that “lessons had been learned” by officers on how to avoid the problems experienced by other forces in Europe. What supposed “segregation policies” he was referring to remained unclear, however. Comments from other officers regarding crime in Ireland suggest Sgt McInerney’s optimism was perhaps somewhat misplaced, with reports that gangs of teenagers of African origin are terrorising locals across Dublin. “It’s not just vulnerable OAPs suffering here, innocent kids are afraid to go out and play. Gardai had to respond to one incident in Swords where a 14-year-old boy was stripped down to his pants at knife-point on the street just so they could rob him and ridicule him at the same time, that’s what you’re dealing with here,” a source told the Irish Sun.